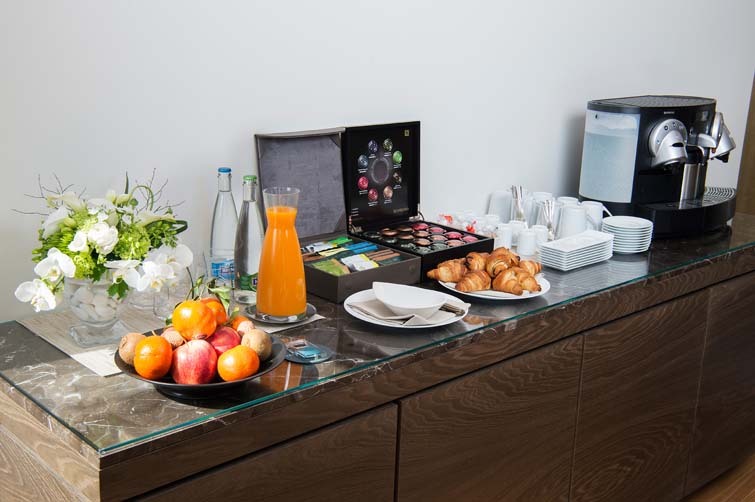 Hôtel Palafitte is also great for professional meetings. 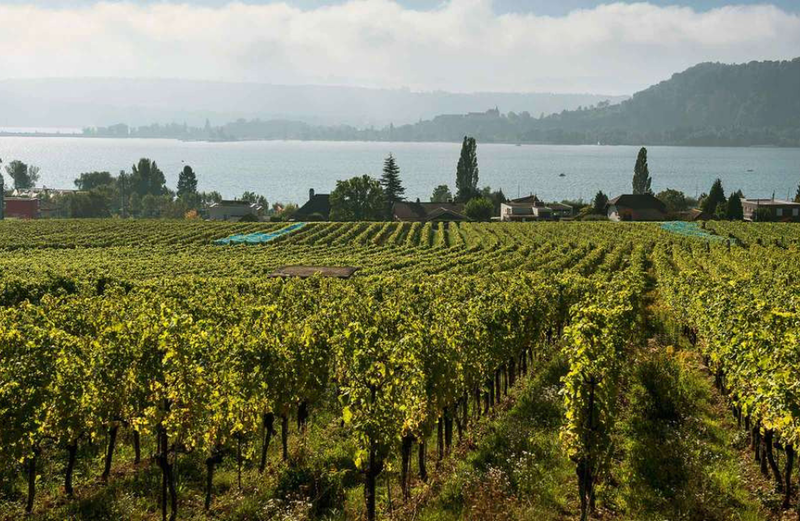 Nestled between lake and mountains, the venue inspires business people who enjoy a 5-star service and quality Swiss organisation. 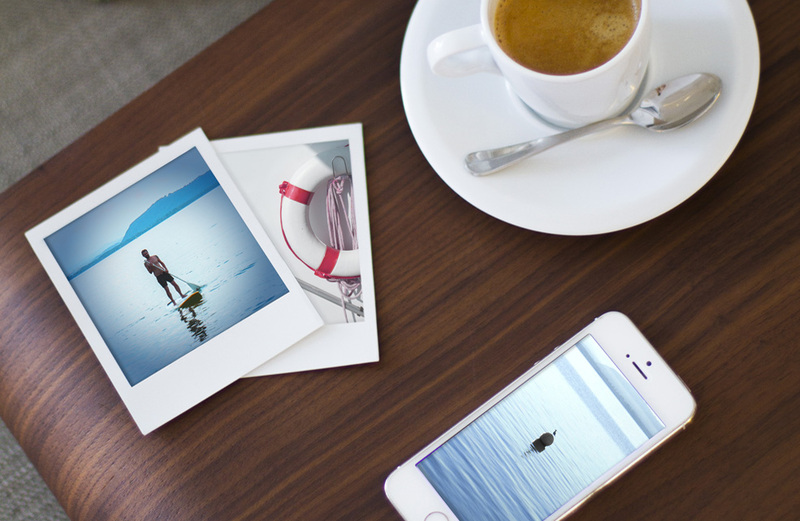 The tranquil atmosphere is sure to spark new ideas and promote team work. The shore pavilions can be transformed into cutting edge breakout rooms for small groups of up to about 6 people. The perfect setting for strengthening ties between colleagues in a stimulating environment. A lakeshore pavilion can accommodate up to 6 people. Rates and availability are upon request. Our smoking room can also be used for a small meeting with maximum 10 people. Armchairs and coffee tables. 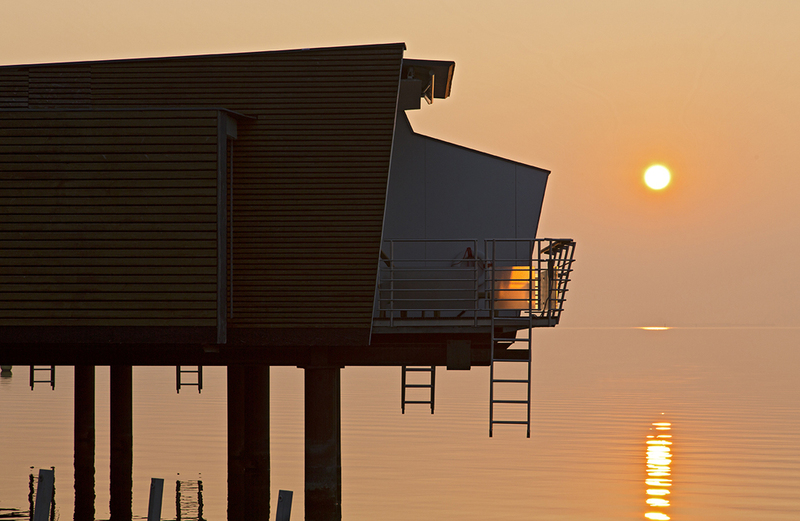 Recharge your batteries and draw inspiration from the natural surroundings on the banks of Neuchâtel Lake. 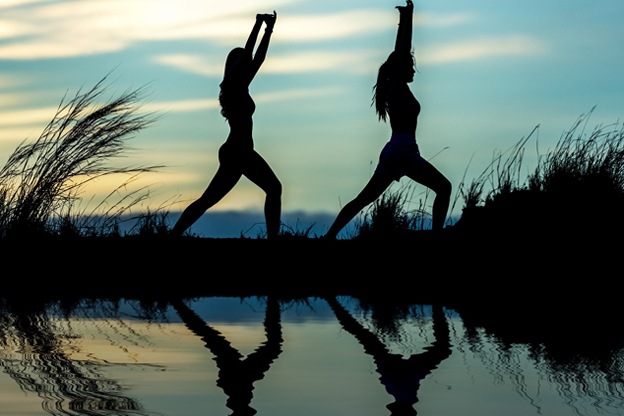 Reinvigorate your mind, tone up your body and restore balance with meditation and yoga. 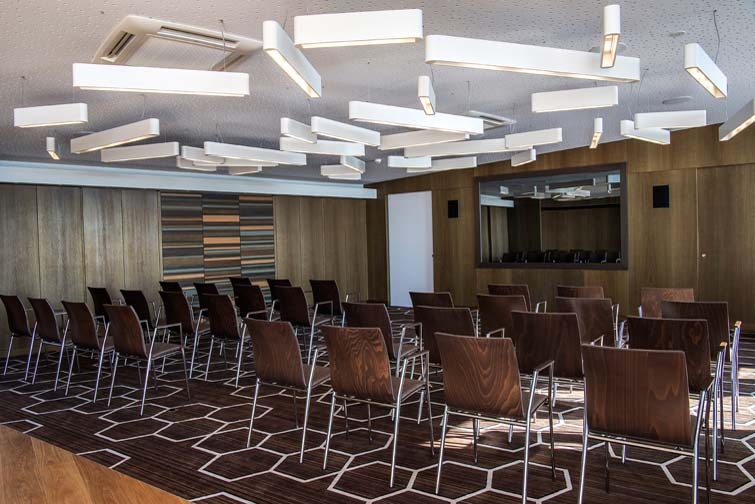 Your seminar day package with a yoga/meditation workshop and wellness break costs CHF 160.- per person. 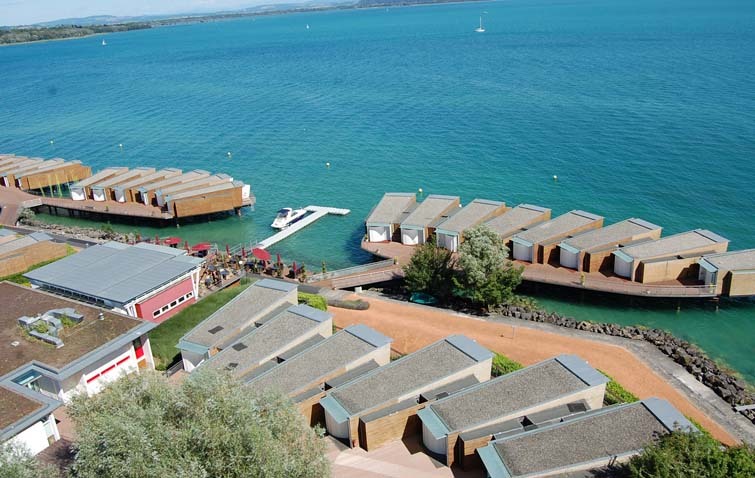 The Palafitte Hotel is a destination in itself for seminars or events in lush surrounding nature. The hotel has two function rooms. Any event hosted here is guaranteed to be a success with the natural setting and top quality technology and hospitality. The room can accommodate up to 80 guests for cocktail parties. Two of the Hotel Palafitte’s forty lodges have been converted to form a single large room fitted with the best in technology. It’s ideal for hosting conferences, seminars and weddings in a breathtaking setting. 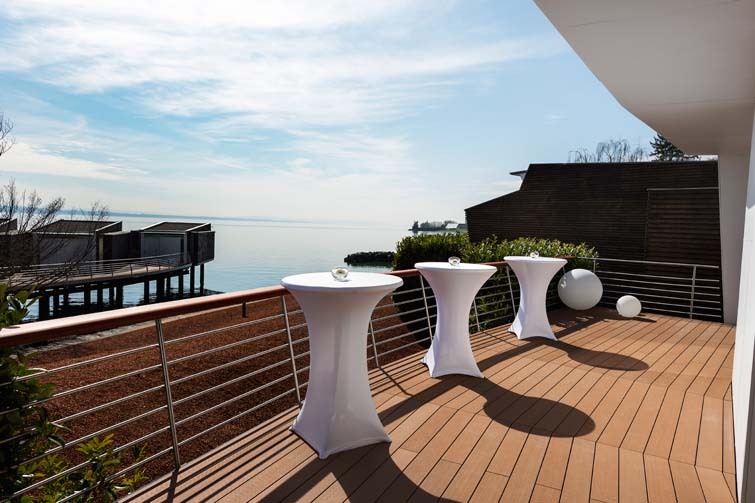 The 103m² function room has a 40m² terrace nestled in the far west of the fabulous hotel resort on the banks of Neuchâtel Lake. The stunning views and 5* service ensure your events are a success. 688 sq. ft., it can accommodate up to 50 persons. Daylight, free Wi-Fi, air conditioning. 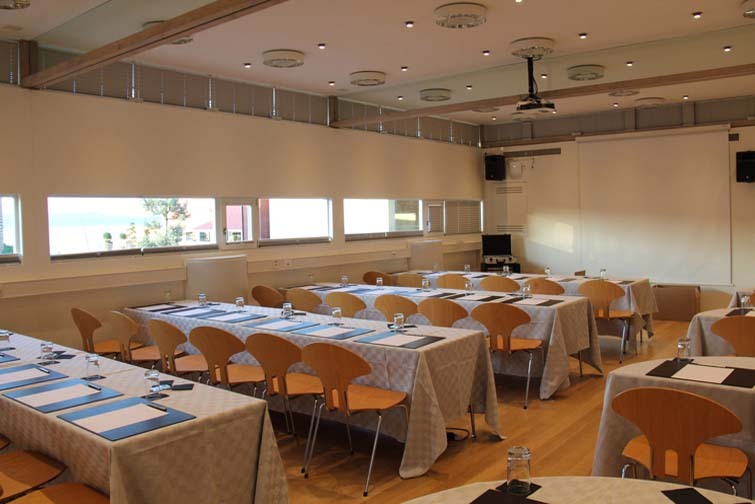 This room is ideal for a seminar or a conference.